If you need to design and construct a steel structure in Gabon and require the services of a professional steel structure company, let Pretorius Structures assist. As a trusted steel structure company in Africa, Pretorius Structures have helped many clients in Central Africa, including Gabon, to obtain quality steel structures that meet their needs. 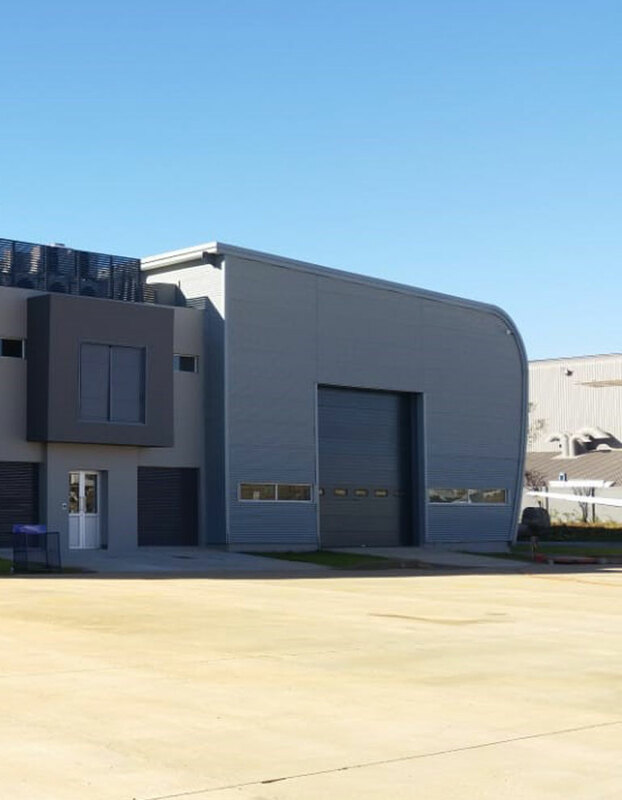 Pretorius Structures offers a comprehensive service that includes the design fabrication and construction of industrial, commercial and agricultural steel structures. Whatever your structural needs within these industries and environments, Pretorius Structures can assist. Get a quality steel structure in Gabon that meets all your needs in terms of quality, design and price. 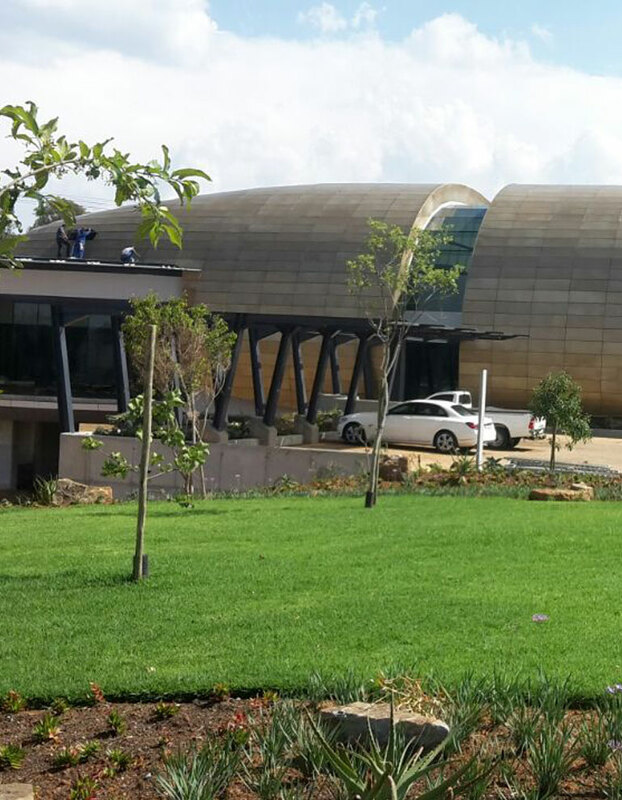 Contact Pretorius Structures, leading steel structure company in Africa, today to discuss your steel structure needs. 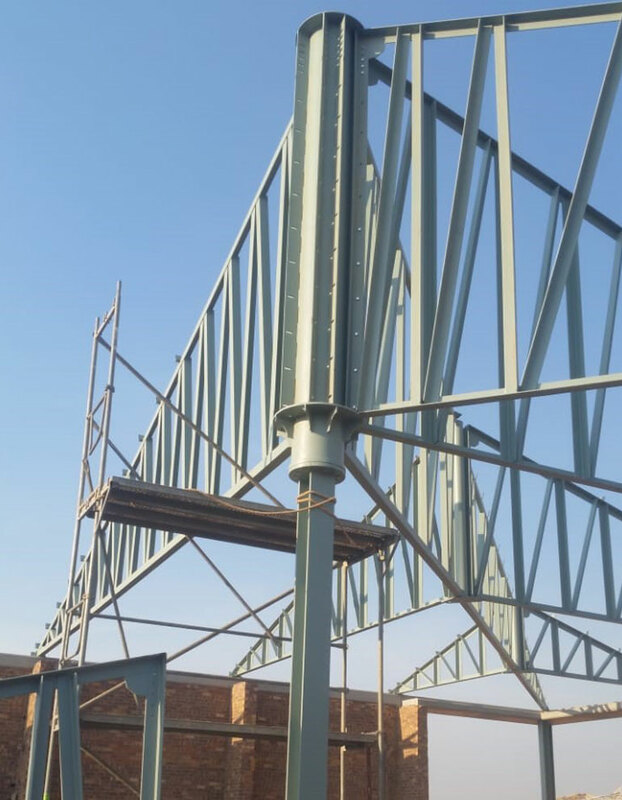 The design of the steel structure: After discussing your steel structure needs, the team from Pretorius Structures will design a structure that meets your requirements in terms of size, layout and functionality. We make use of professional design software, providing our clients with accurate designs for their approval. 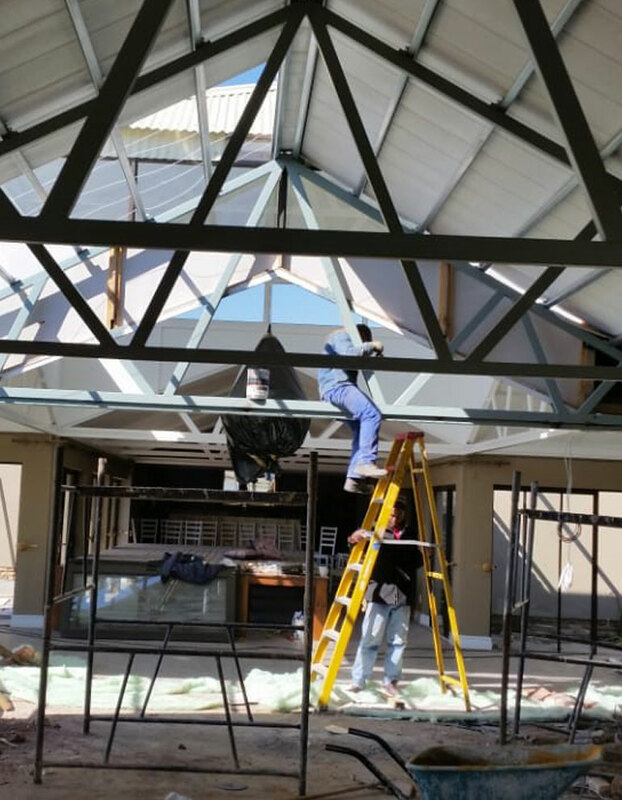 Fabrication of the steel structure: The team at Pretorius Structures is ready to fabricate your steel structure, and is experienced in the fabrication of many steel structures of different types and designs. Once fabrication is complete according to the design, the material will be transported to the site in Gabon for construction. Construction of the steel structure: Our team will erect the steel structure in Gabon according to the project plan, ensuring that we stay on schedule. You can expect a professional service, safe construction environment and a steel structure that meets the required standards. See the comprehensive construction service and capabilities offered by Pretorius Structures, or discuss your individual needs with a consultant at Pretorius Structures today. We will help you get the steel structure you need! Whether you need to erect a storage facility, factory or livestock shelter, Pretorius Structures can assist. Our team members have the necessary knowledge and experience to design and construct large steel structures for various applications in industrial environments. You can expect quality steel structures, professional service and advice and cost-effective prices when relying on Pretorius Structures for you steel structures in Gabon. Get in touch with an experienced and knowledgeable consultant at Pretorius Structures today about the construction of your steel structure in Gabon or other African country, and to get a quote on the services you require.